The DOT MC number can be applied for easily here at Sky Transport Solutions. Our staff will make sure you have all the required paperwork processed quickly and correctly. DOT and MC numbers can be a complicated process for the new entrant trucker, this is because there is so many regulations that have to be adhered to. In most cases the trucker or owner-operator (O/O) has everything in place, just applying correctly is the key. This is where your friends at Sky Transport Solutions come in, we are here to make sure your truck is legal and in compliance. We advise all truckers and owner operators to be aware that anyone can check MC number of your truck. This means you should always use an EIN for your trucking company and NOT your social security number. How to get MC number is the most common question we get here at STS. In most cases getting your trucks ICC MC number is a simple process. There are cases where the truck driver does not fill in the paper work and this can cause delays. The staff can correct any outstanding errors on you application quickly. The folks at STS make sure that when someone performs a mc number lookup for your trucking company; everything is in order. To make sure all goes smoothly one of our staff will fill out the MC number application and make sure all your company information is entered correctly. 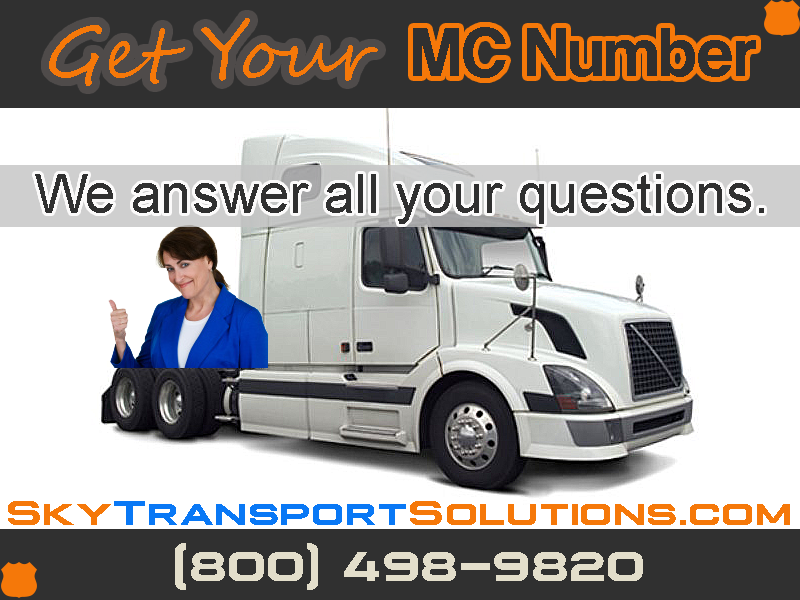 MC numbers for trucking companies and mc number for trucks are not a complicated process, but they have to be done correctly. Our staff has years of experince filling out the required forms, so you are in good hands. The staff at STS has processed hundereds of mc numbers over the years. We strive that when someone performs a MC number search your company is in compliance. We know you rely on getting freight and loads and being able to deliver them legally. MC number renewal will be taken care of by our staff, so you do not have to worry about this. The MC number status for your trucking company must be active, or you can not haul freight. You as the trucker does not have to be concerned about MC number update, becasue the staff at STS makes sure the information is current. It is the easiest for you to contact us and we will walk you thorough the process. We charge such a small fee for the excellent and fast service we provide, that you should not be spending your valuable time. Plus if you make a mistake there can be steep fines to pay. The MC number cost is the fee (as of November 2015 is $300) that is required to file the application. We add a small fee for processing the application. Please call us to see what our current processing fee is, but it is the lowest of all processing companies. Get your MC number trucking is waiting for you to haul some freight. What is MC number snapshot? The Company Snapshot is a concise electronic record of a company’s identification, size, commodity information, and safety record, including the safety rating (if any), a roadside out-of-service inspection summary, and crash information. 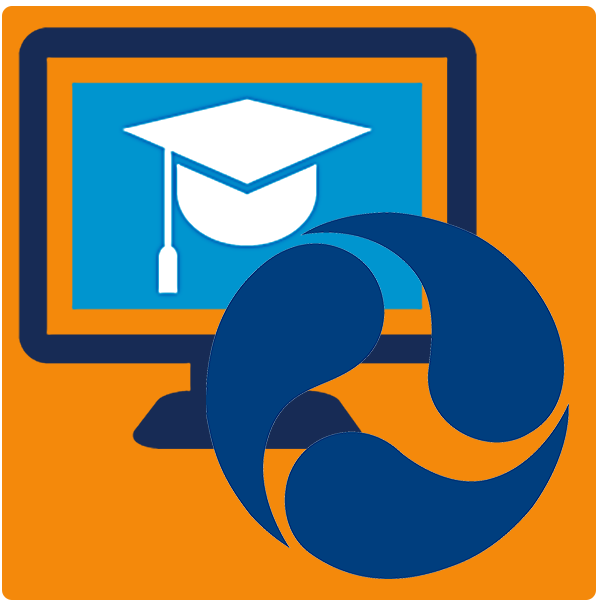 The Company Snapshot is available to the public and is free of charge. Because of this information being readily available to the public it is important that trucking companies and owner-operators keep all the information current. More importantly it is important for truckers to have all their equipment properly maintained and in good working order. Remember anyone can check your MC number and DOT number. Also if you need to reactivate MC number the folks at Sky Transport Solutions will get this done quickly. Sometimes reactivation is not possible, we will advicse you as to what are your other options. A US DOT number identifies carriers operating in interstate commerce while an MC number identifies a carrier who transports regulated commoditiesfor hire in interstate commerce. Generally, items that have been changed from their natural state are regulated commodities requiring an MC number. Determining whether an MC number versus a US DOT number is required is made by the Federal Motor Carrier Safety Administration, not the local State Highway Patrol.